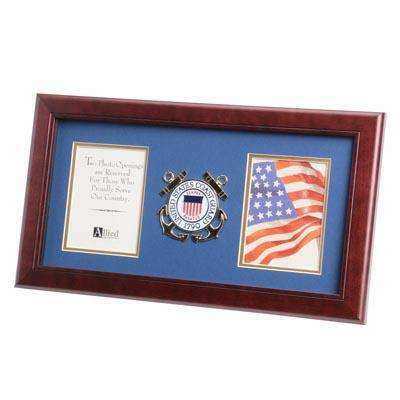 This Coast Guard Keepsake Box is designed as the perfect place to store precious keepsakes and memories. 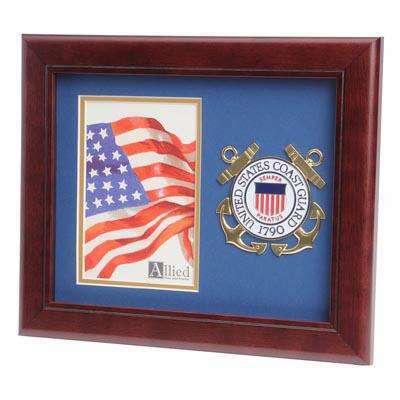 Handcrafted with a dark lustrous oak finish, each box is adorned with a die-cast, gold-plated Coast Guard medallion. 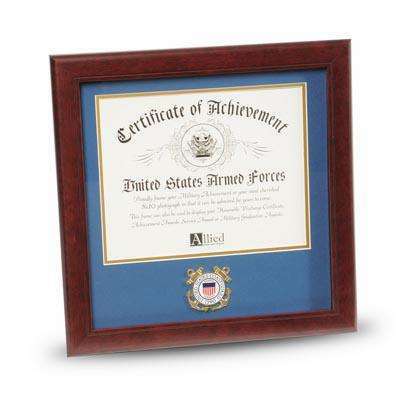 Each box includes a sturdy 8" x 11.5" removable shelf tray that nests even with the opening. 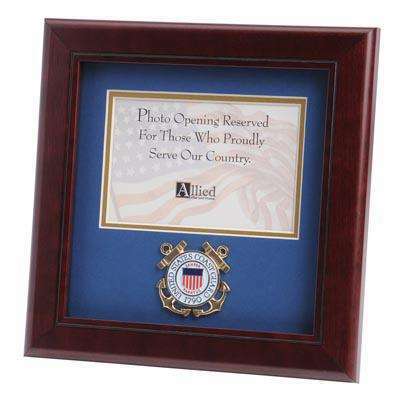 The box is finished with a high-quality brass swivel latch and sturdy double-hinges. 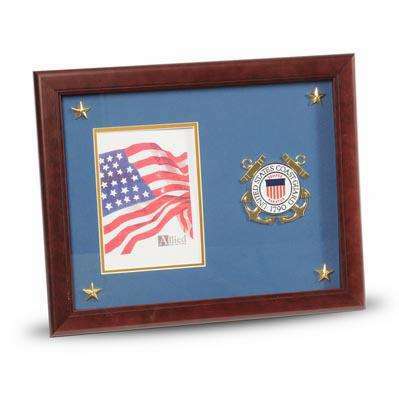 This makes the perfect gift for any former or current member of the armed forces. Outside Dimensions: 12" x 9" x 8"